Ready to Sign Up?!?!? Simply complete the below form! 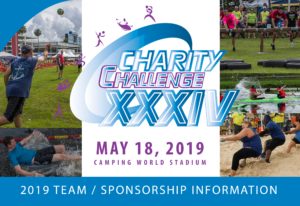 Should you have any questions or need any additional information please feel free to contact us at info@charitychallengeinc.org or 407-339-3888.